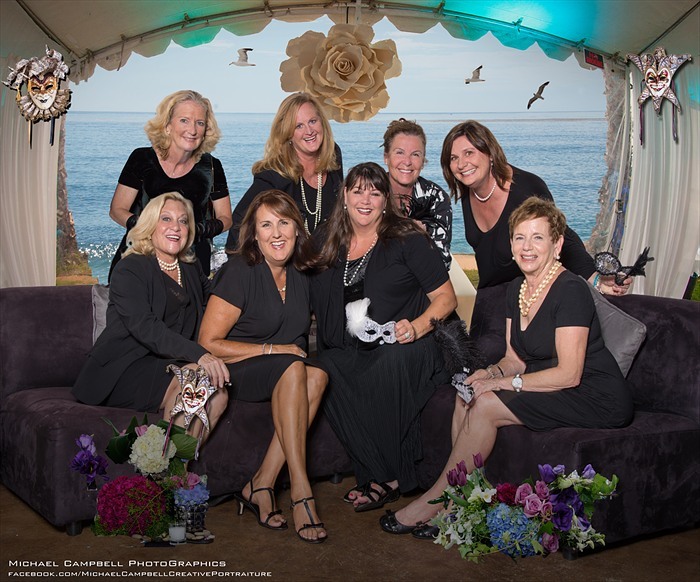 The National Cheers Foundation will hold its second annual gala, Tuxedo & Pearls, A Black & White Masquerade, on Friday October 24, at Scripps Seaside Forum in La Jolla. The festivities begin at 6pm with craft cocktails and silent auction treasures, followed by sumptuous culinary chef creations, and specialty entertainment. The organization focuses on women’s health and raises funds to support medical research and health institutions, health advocacy groups, and outreach programs. The Cheers mission is to help enable women to live life with vitality, free from the five primary health threats: cancer, heart disease, mental illness, osteoporosis, and autoimmune diseases.